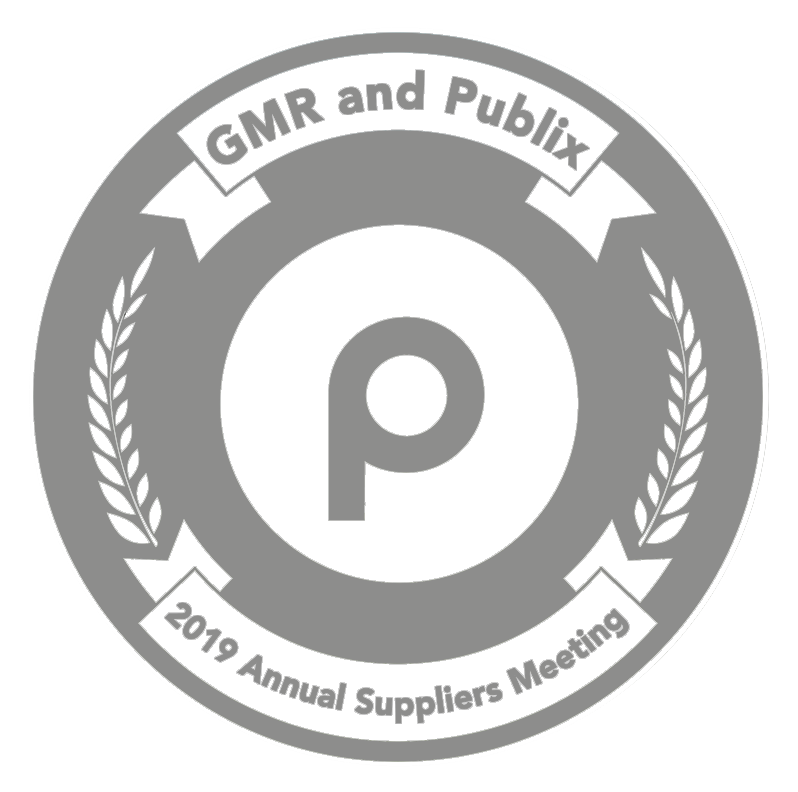 It will be an exciting meeting this year as we will hear from eight presenters from Publix. Your membership will be activated after registration is completed. If you have already renewed your membership, you will be given the option to pay $130 for the Annual Supplier Meeting only. *For name and company inclusion in the 2019 GMR Trade Directory publication, you must be registered by April 9th. Note: No refunds will be given after 5:00 PM EST May 1st. 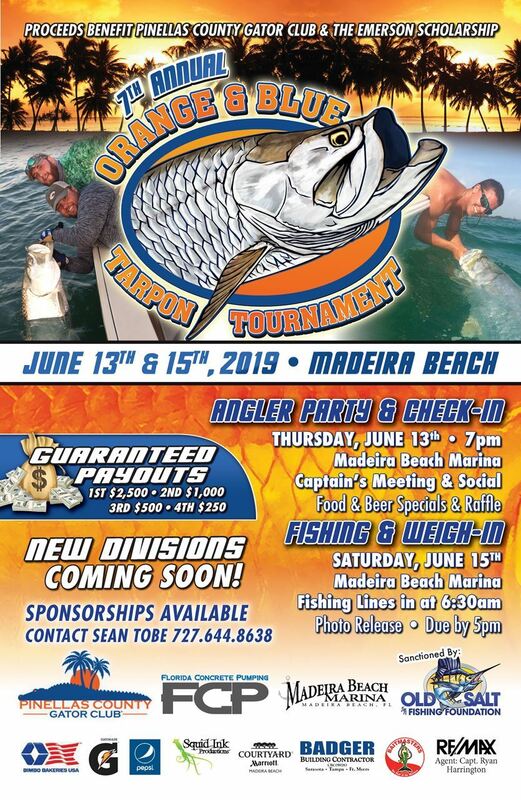 Though not officially sponsored by Florida GMR, we would like to make you aware of this opportunity.